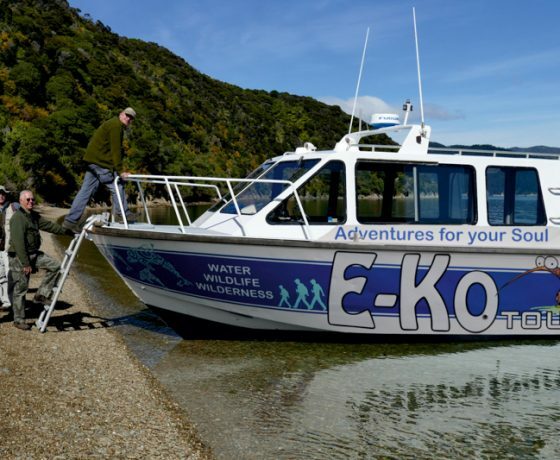 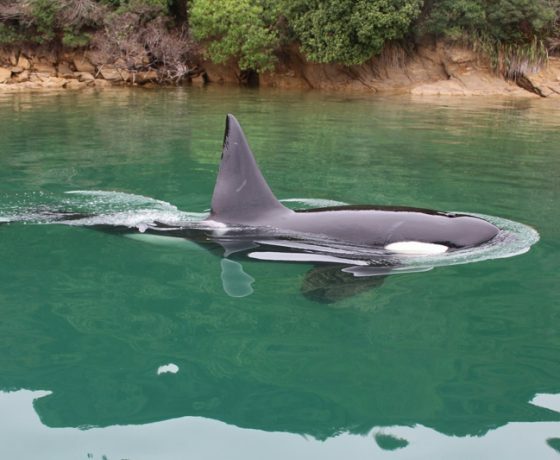 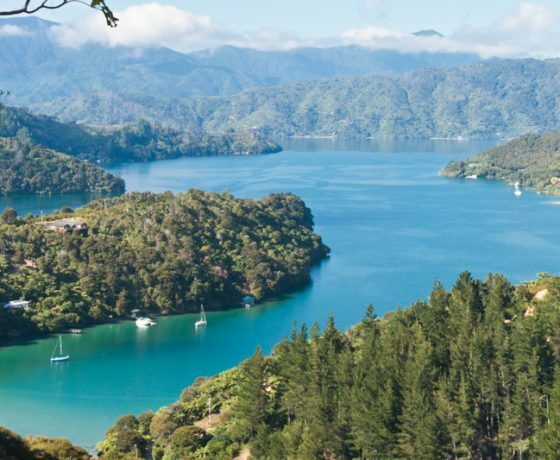 E-Ko Cruises operate out of Picton in the calm and sheltered waters of the beautiful Marlborough Sounds. 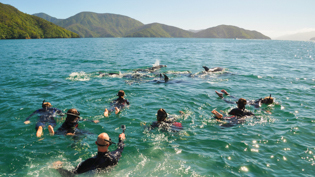 Join us on New Zealand’s BEST dolphin experience, where we take you to where the wildlife is on our Dolphin Swim or View Experience. 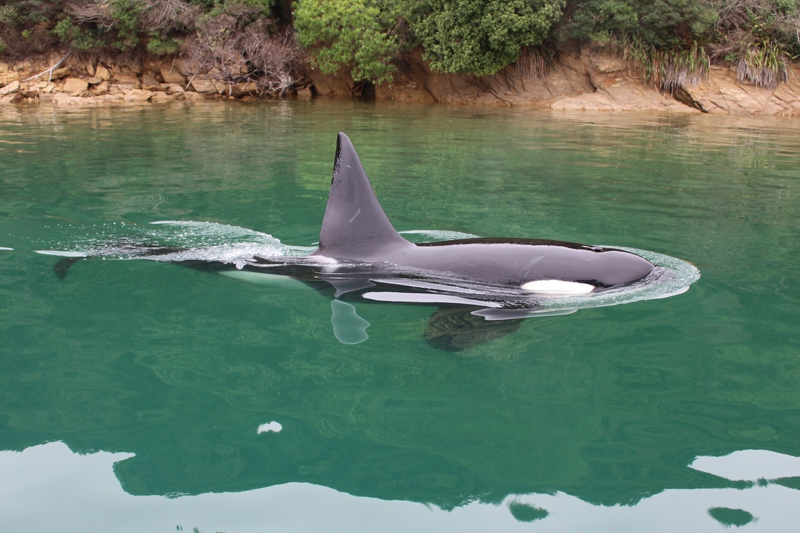 We’ll be searching for Dusky, Bottlenose, Common, Orca and the rare Hector’s dolphins that frequent this unique area. 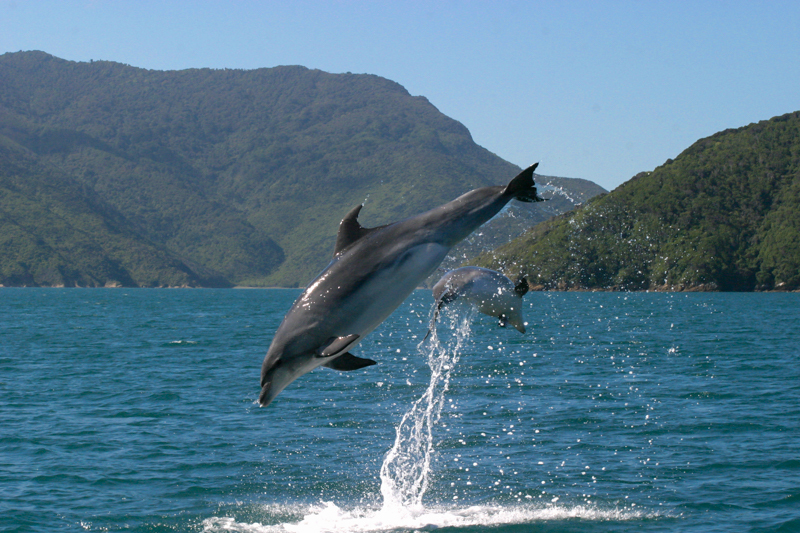 Whether it’s watching a group quietly cruising along or marvelling at their high leaps, back-flips and somersaults during social bouts, dolphins are a magnificent sight! 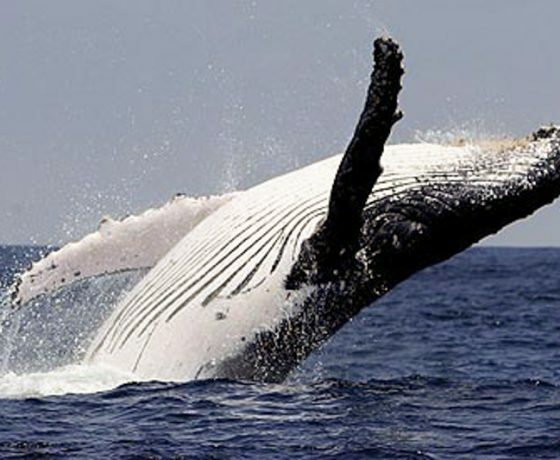 An amazing journey with fantastic scenery, wonderful wildlife and degree qualified guides. 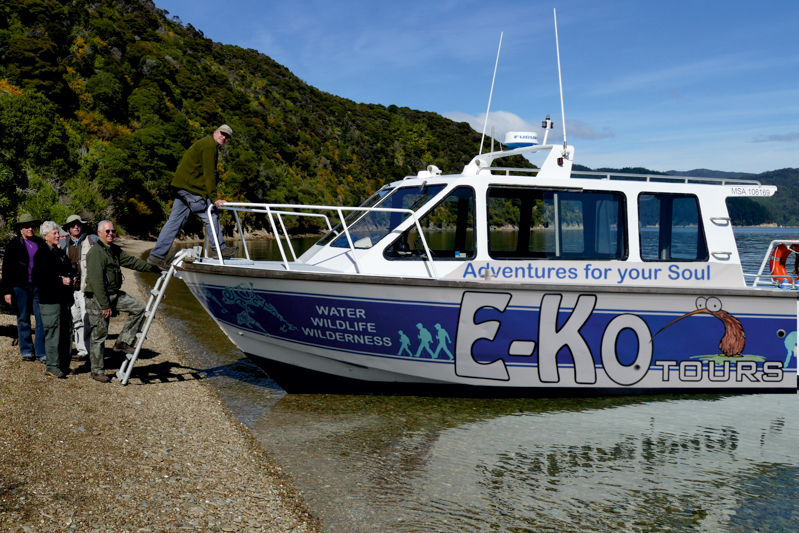 A perfect way to experience the Marlborough Sounds. 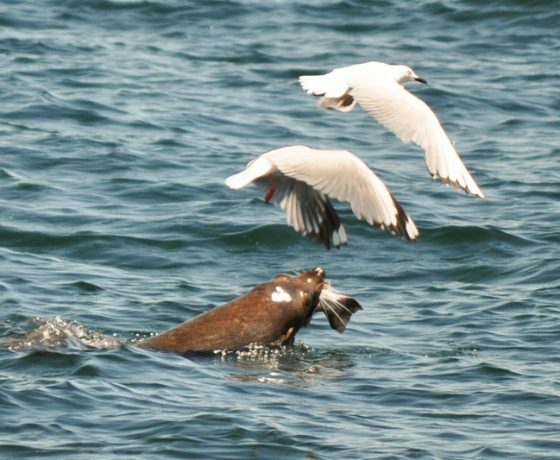 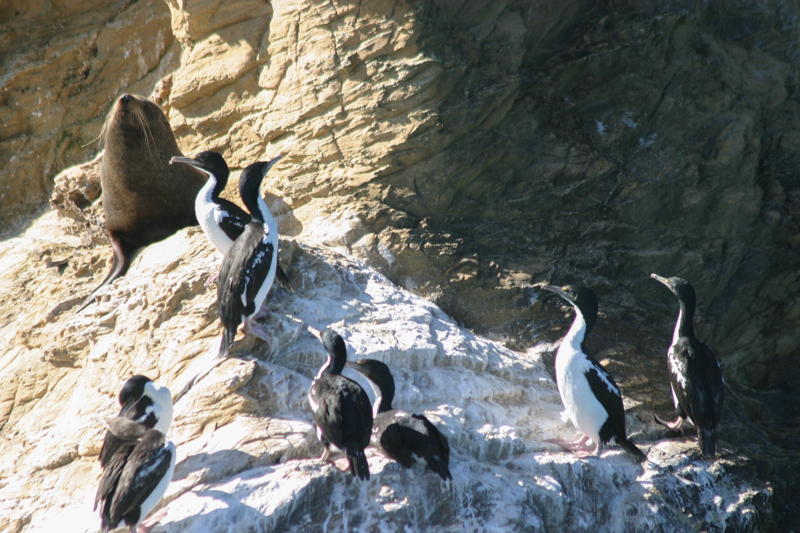 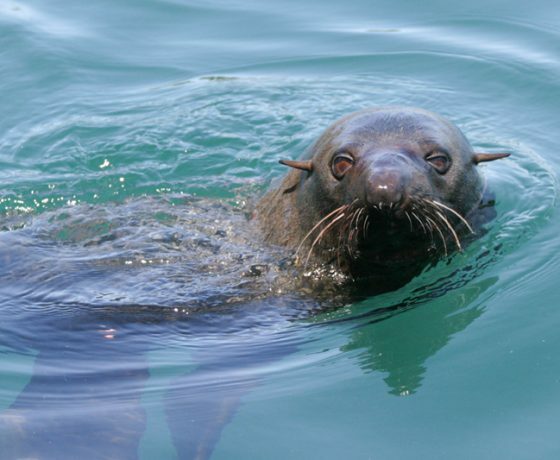 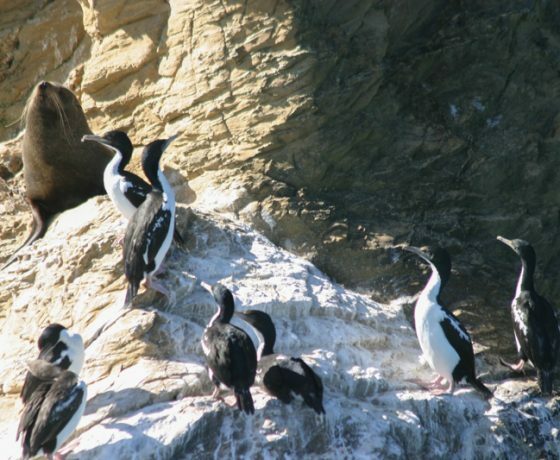 see NZ Fur Seals and a variety of seabirds (like Gannets, Shearwaters and Penguins). 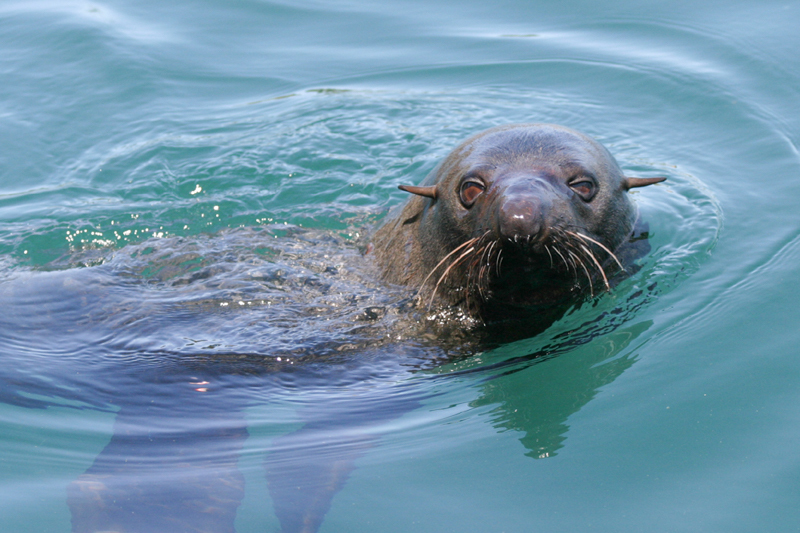 meaning seasickness is not an issue for our guests. 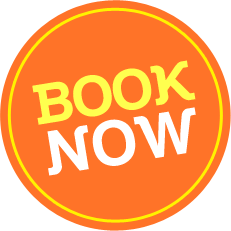 All equipment is provided for you. 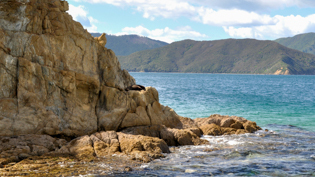 Just bring your swim wear, a towel and your camera. 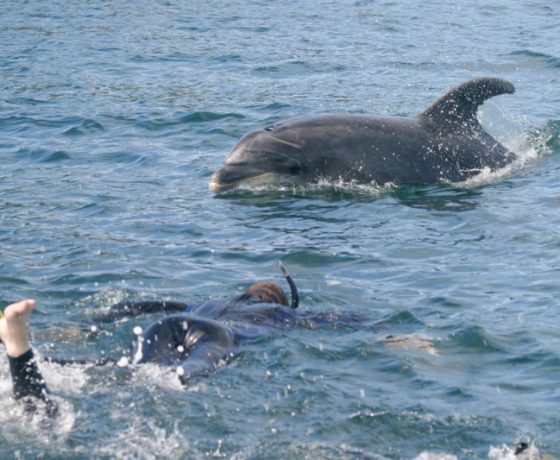 We provide wetsuits, fins, masks and snorkels and as Picton’s only Dolphin Swimming operator we are the only boat licensed with swimmers in the water so you have your own personal encounter with these supreme mammals. 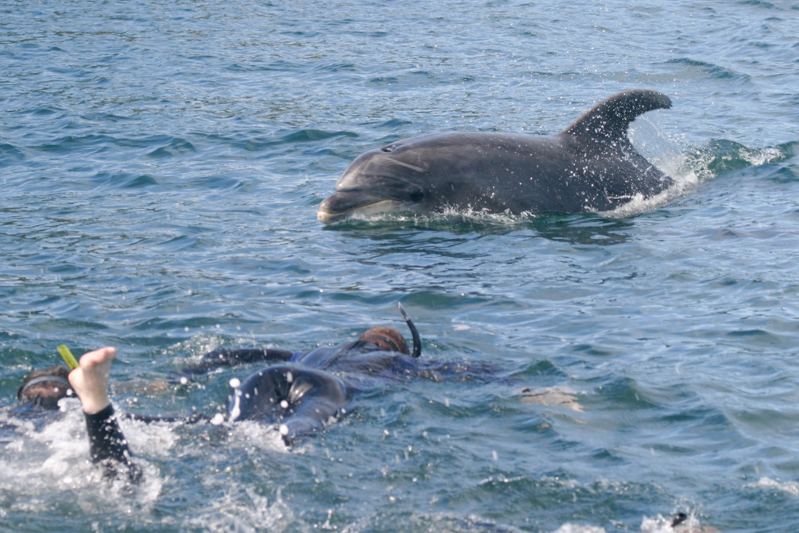 If you don’t wish to swim with the dolphins, you are treated to fantastic dolphin viewing from above. 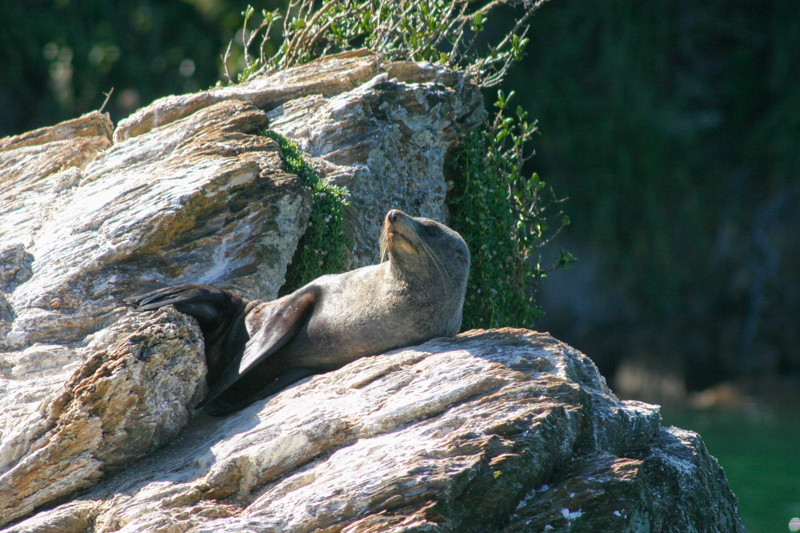 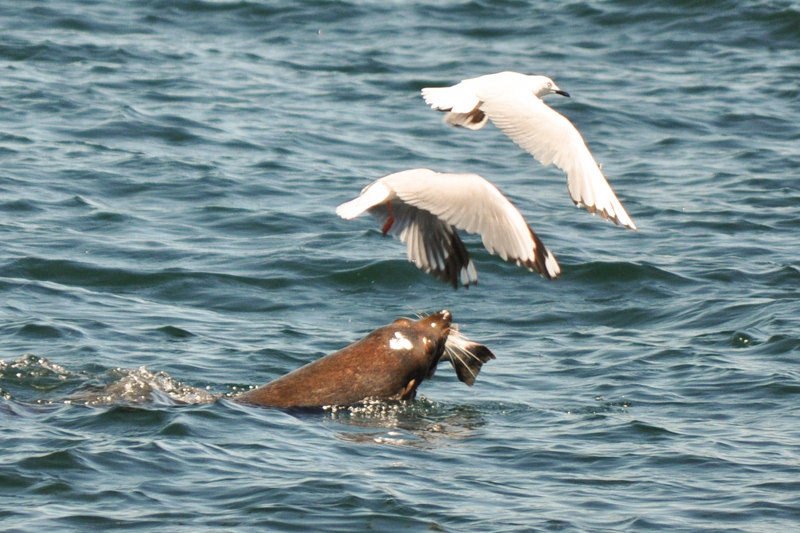 We are a family friendly operator and have expert knowledge of the wildlife that lives in this area. 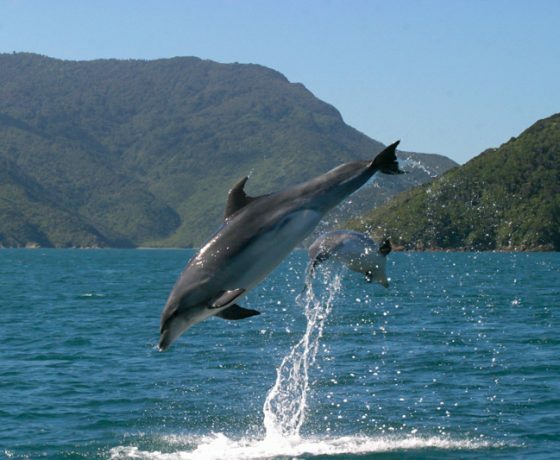 We have a dolphin viewing success of 95% and a swim success of 80% and you will get some fantastic photo opportunities along the way. 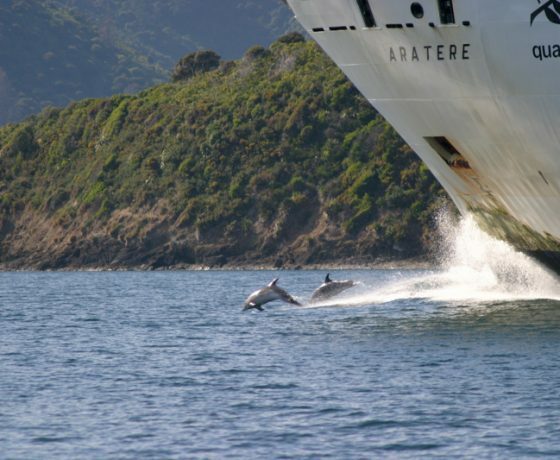 The Ultimate Dolphin and Wildlife Cruise. 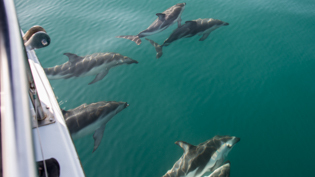 Embark on a fully guided wildlife and dolphin cruise like no other. 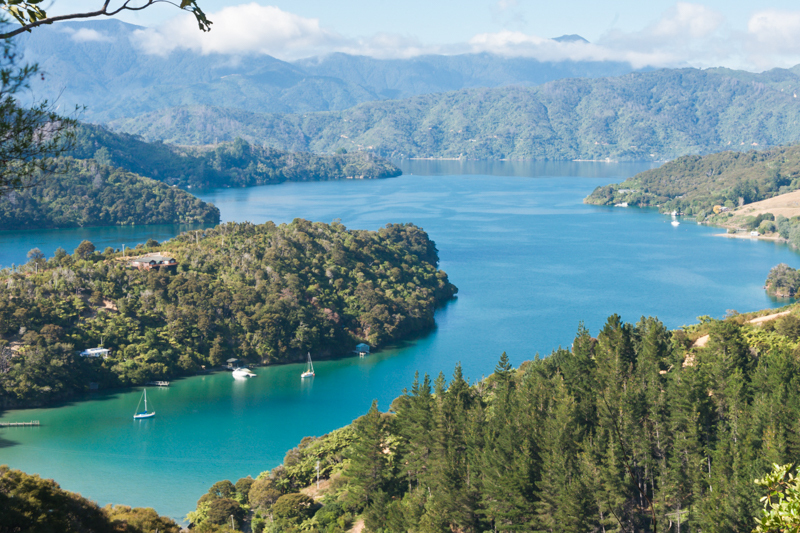 Travel from Picton through the Marlborough Sounds on a scenic journey to Motuara Island Bird Sanctuary. 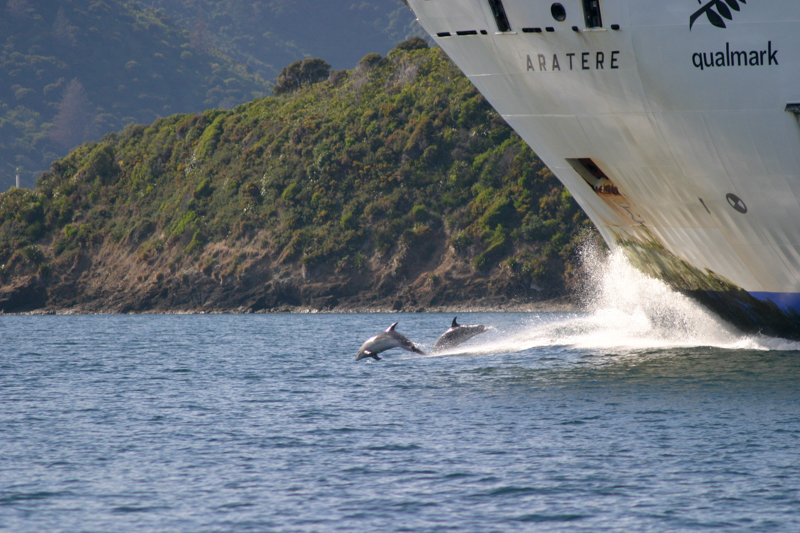 Our comfortable vessels and expert team take you on a conservation-focused, wildlife adventure for your soul as our journey we’ll be encountering a huge variety of rare, wonderful and interesting species along the way. 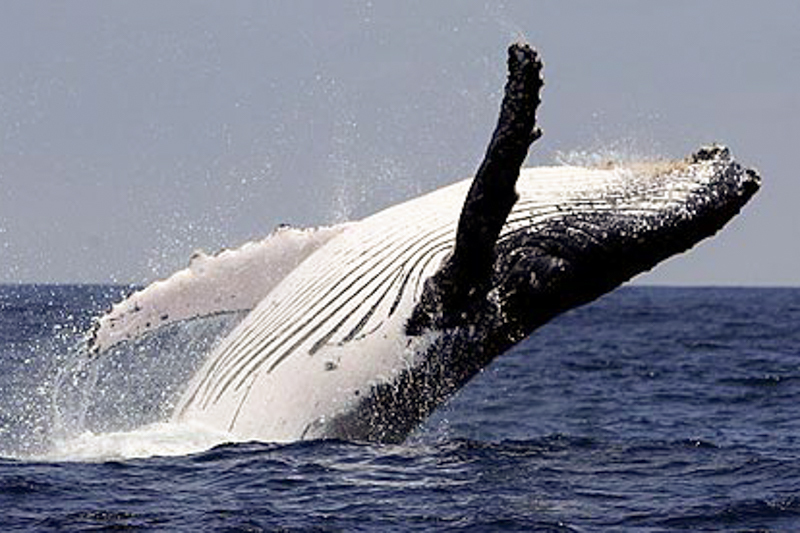 Expert commentary and fantastic viewing areas allow you to enjoy playful Hector’s, Bottlenose, or Dusky Dolphins (90% encounter rate!). 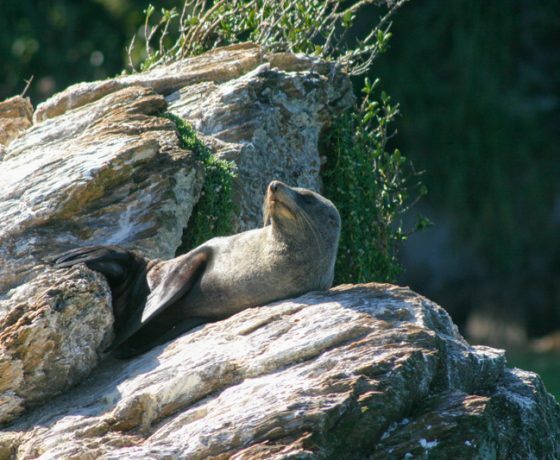 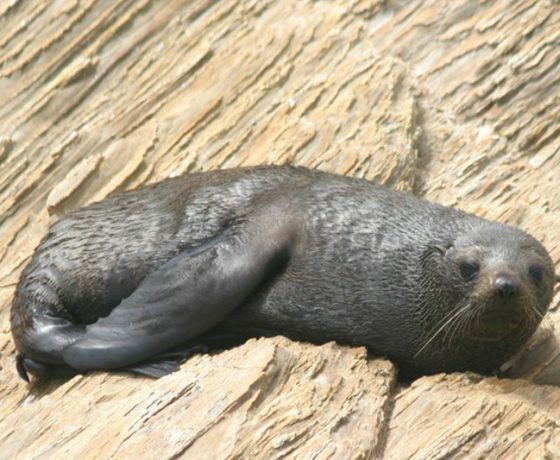 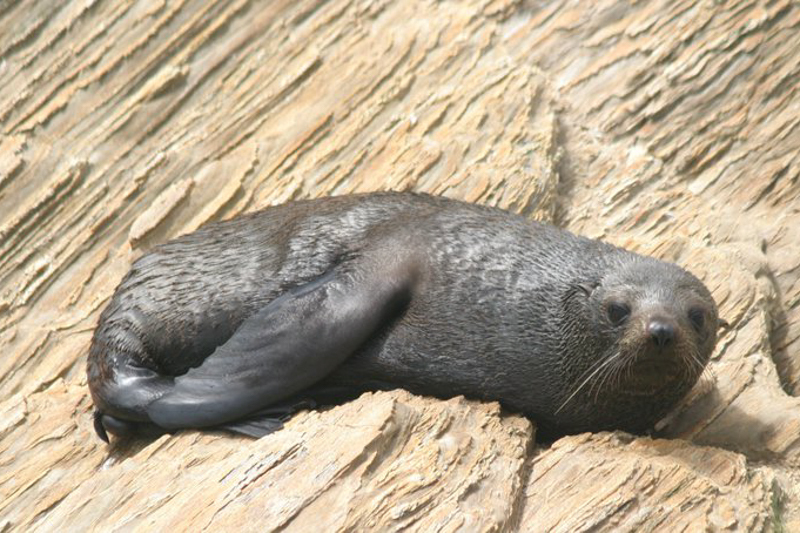 We also see NZ fur seals and numerous seabirds before landing on Motuara Island for a 1-hour nature lover’s walk to remember – great for adults and kids alike.